Browse > Home » What is the difference between pre-qualifying and pre-approval? Pre-qualifying for a mortgage up to a certain amount is an increasingly popular practice among buyers who don’t want to worry about going through the approval process until after they’ve found the home they want. It’s a verbal exchange in which the lender tells you in advance approximately how much money the buyer is able to borrow, based upon the information you provide the lender on your debt and income. 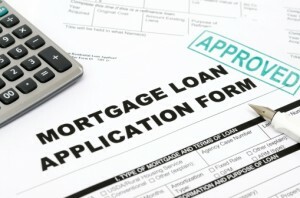 Pre-approval goes a step further than pre-qualifying and is more than a short conversation with a loan officer. Pre-approval involves completing the loan application and providing most, if not all of the loan documentation that will be used to obtain your home loan. When you are pre-approved this is an actual commitment to lend, provided that, when the borrower is ready to buy, he or she still meets all the qualifying conditions that were met at the time of conditional approval. We strongly recommend it!